A MAN stabbed ‘inches from his heart’ after a suspected car-jacking attempt was saved by cafe workers. 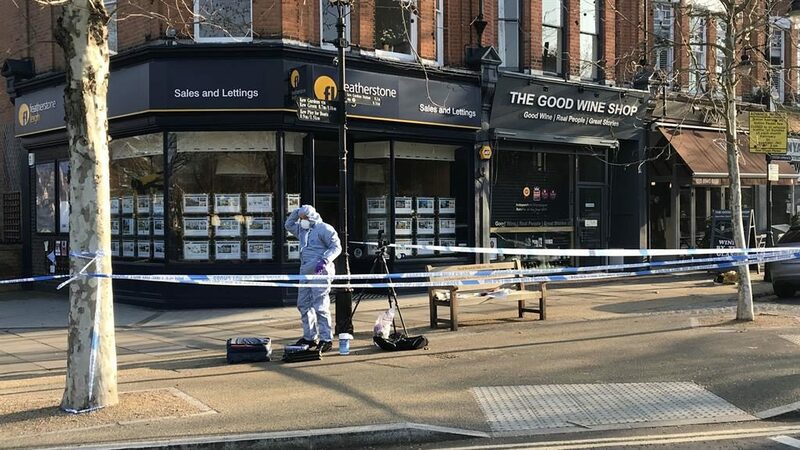 The victim in his 50s, collapsed outside Caffè Torelli in Kew, west London, after being stabbed at around 8am yesterday. He had just bought a coffee and was heading back to his car. Cafe owner Gino Torelli and colleagues helped him after seeing him staggering. Mr Torelli said the victim was one of his regulars called Eric. ‘He was screaming “help, call an ambulance”. We got bandages and stemmed the blood. He is lucky to be alive,’ he said. ‘I think they were trying to take his car. We saw the car door open,’ he added. 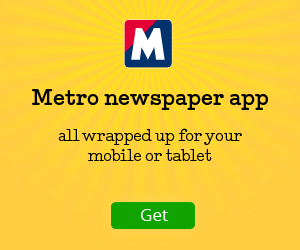 Witnesses said a kitchen knife was recovered from the street by police.